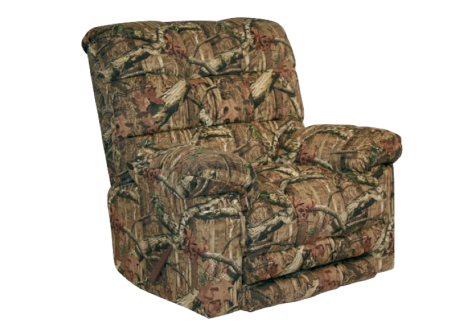 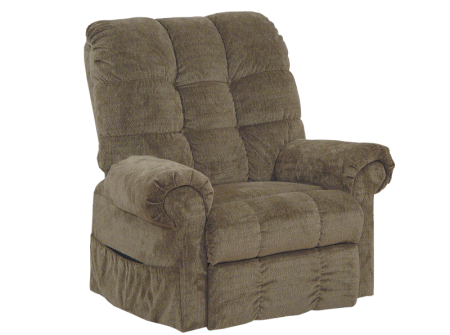 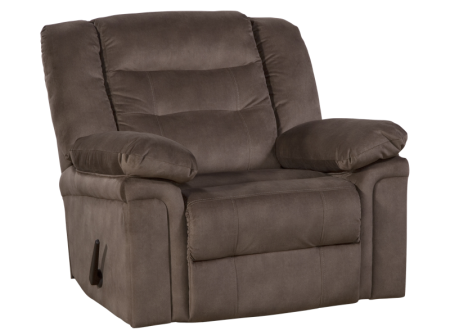 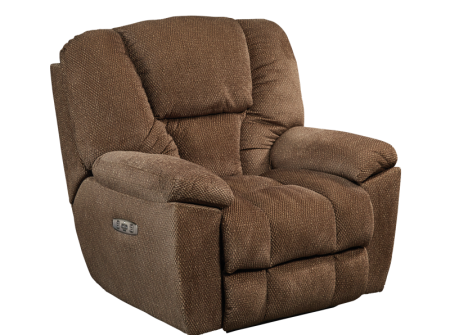 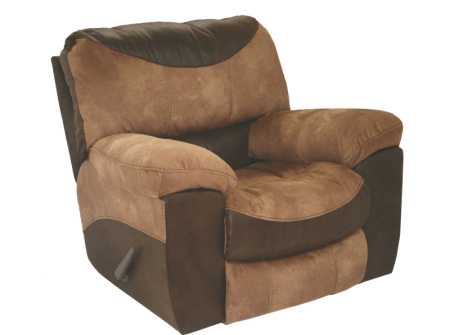 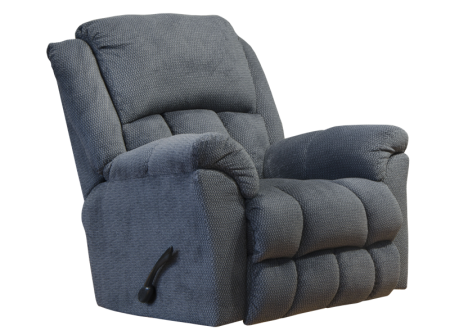 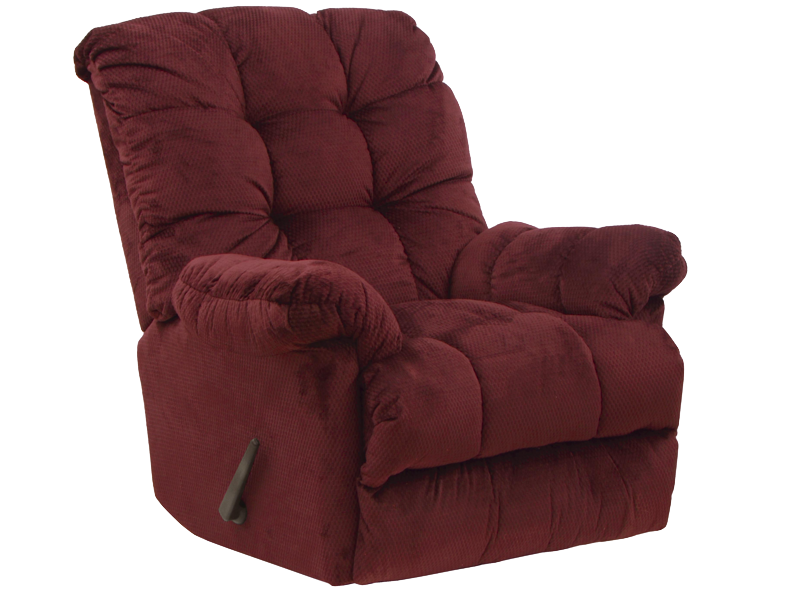 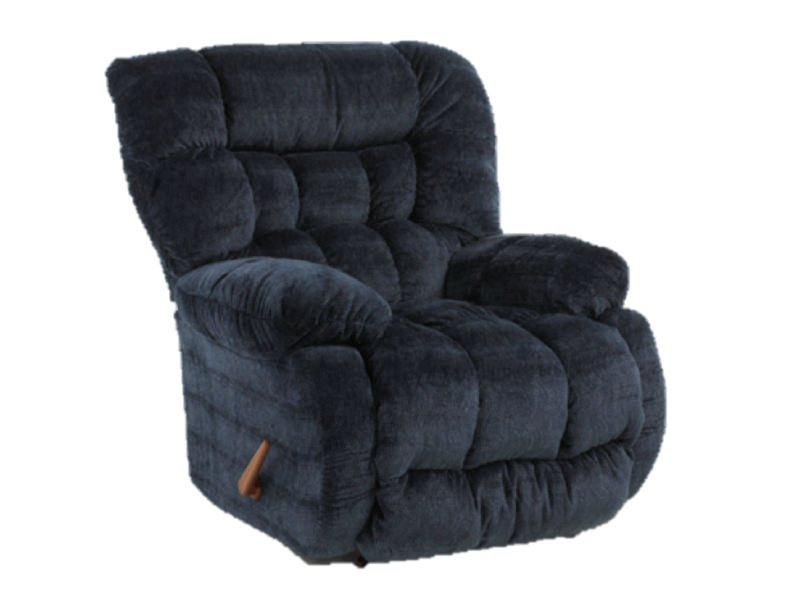 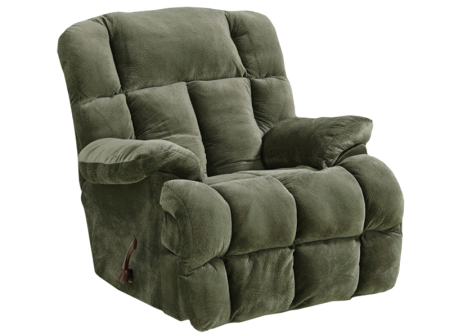 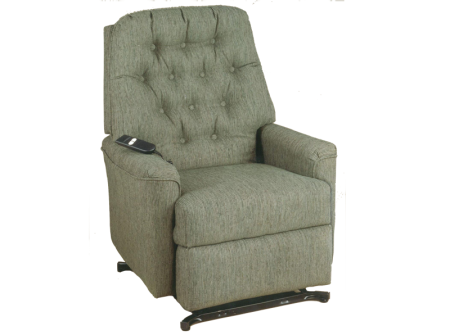 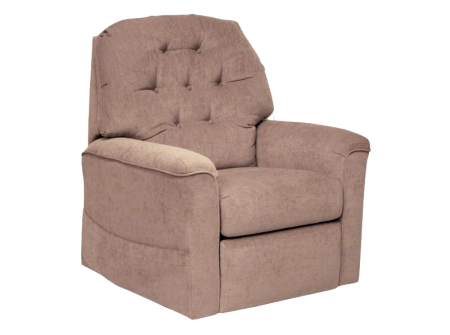 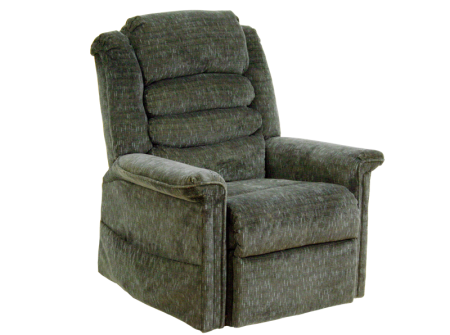 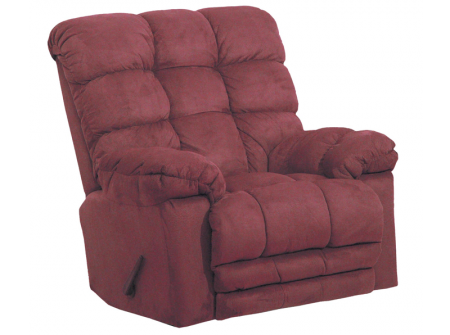 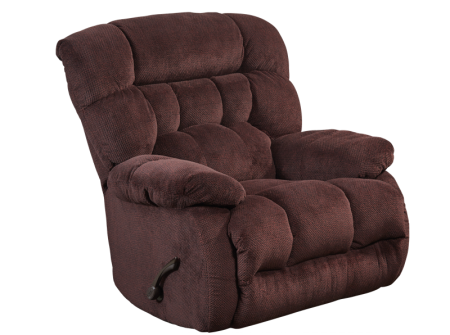 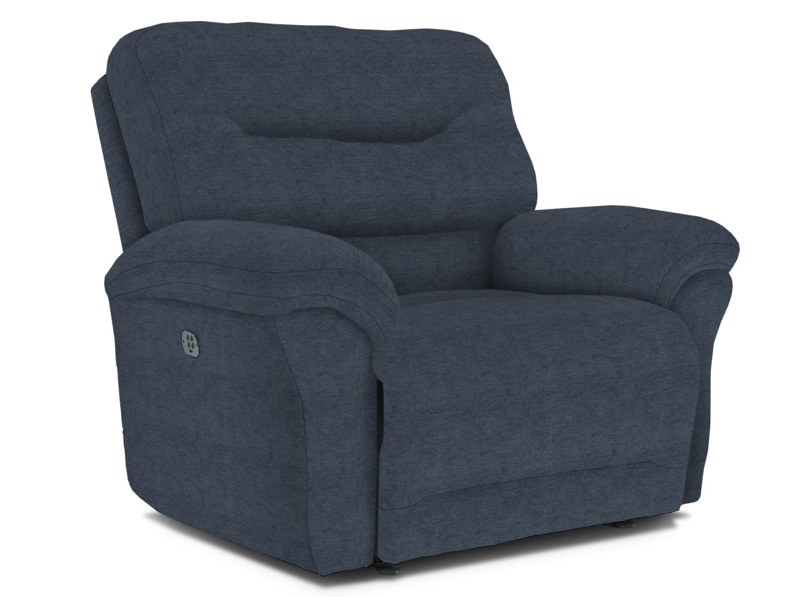 Comfort can be seen before its felt with this ultra pillow arm and pillow back recliner. 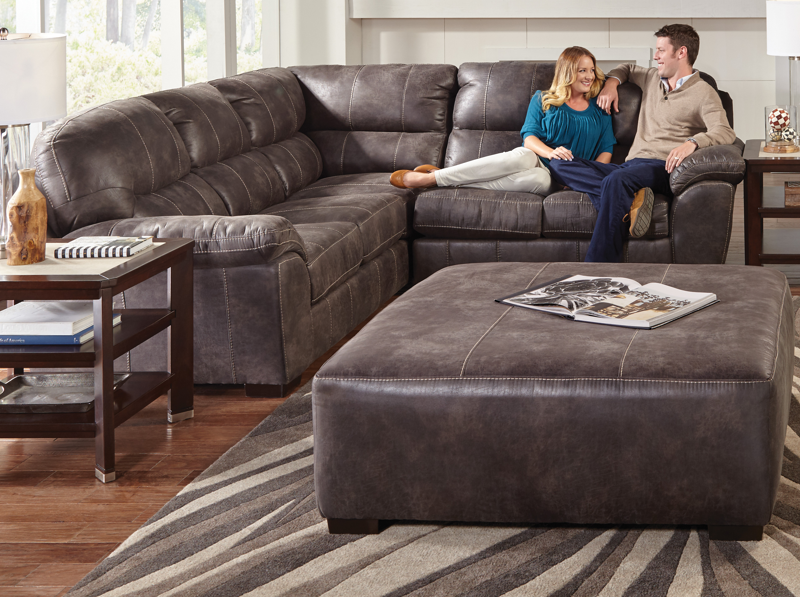 Not only comfortable, but built with the Best-Max technology. 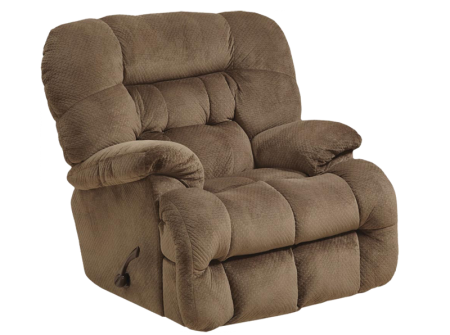 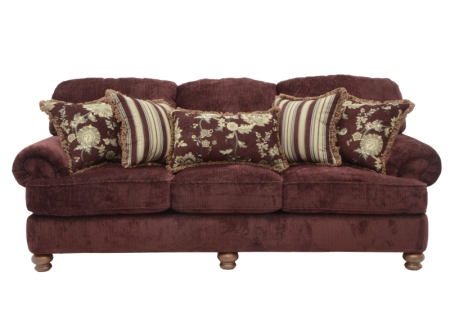 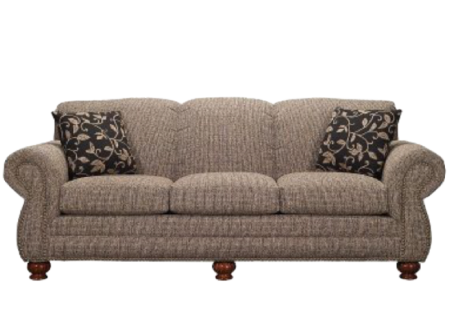 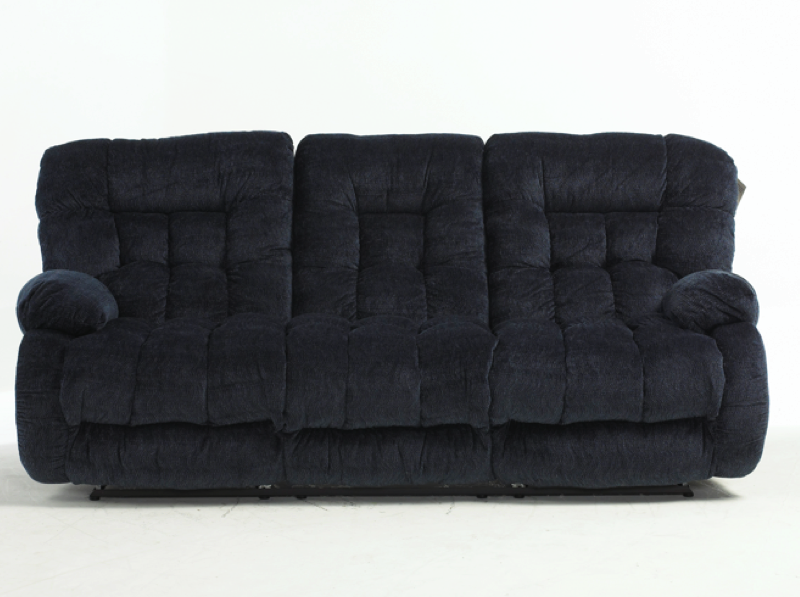 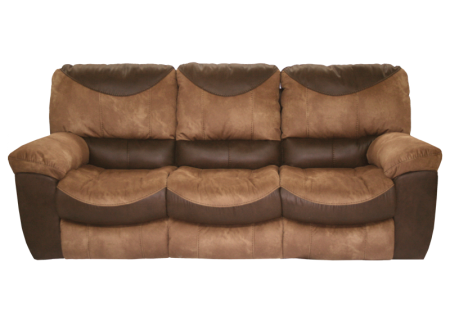 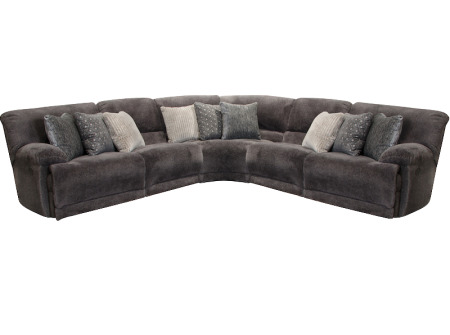 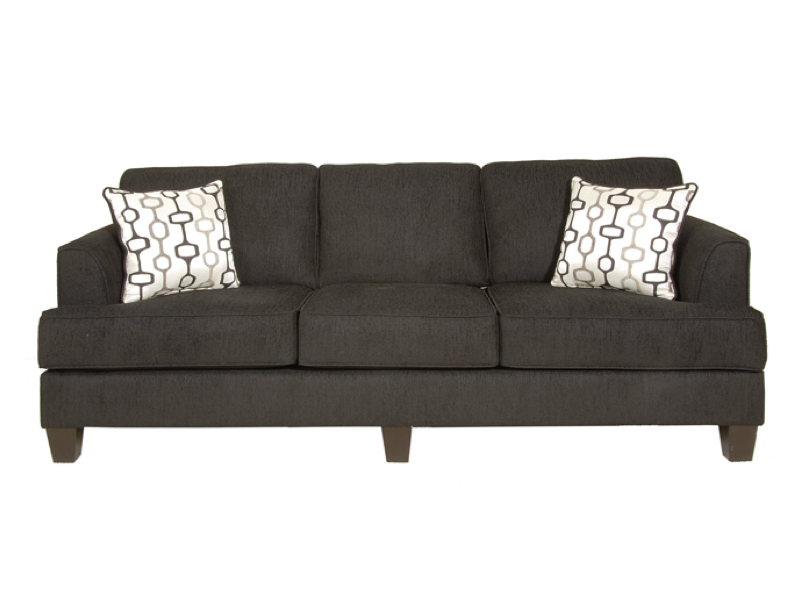 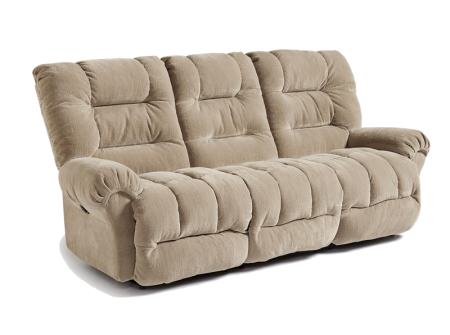 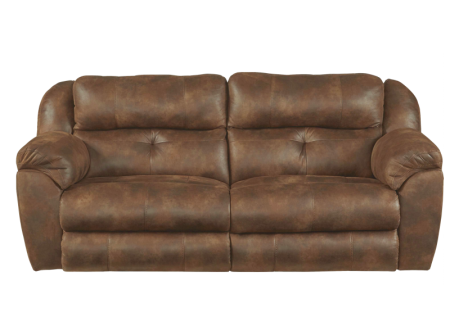 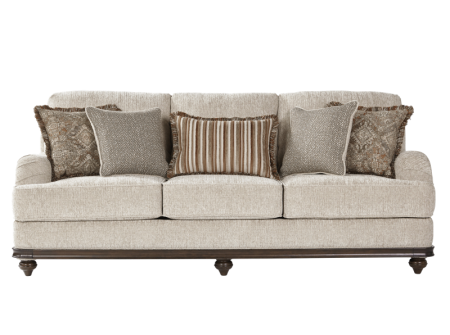 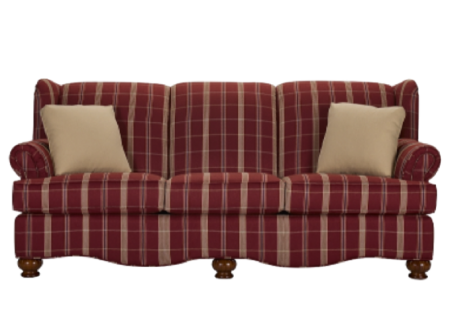 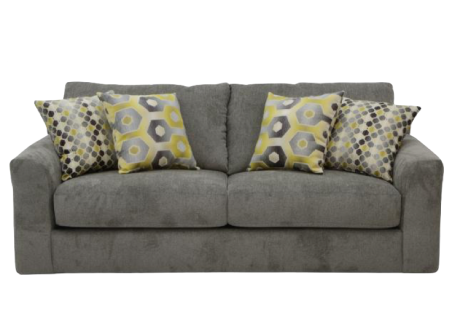 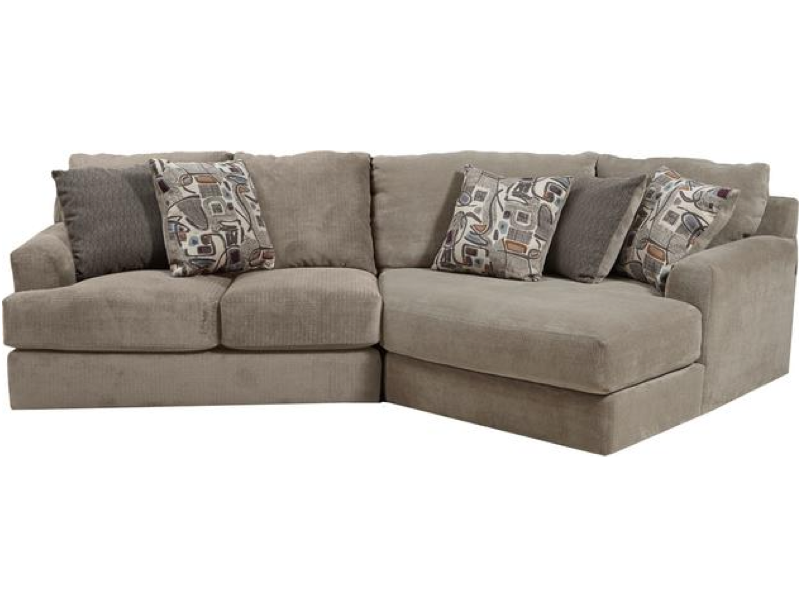 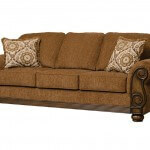 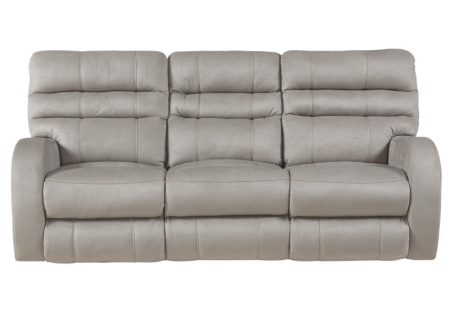 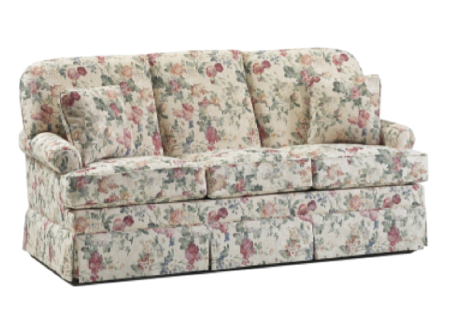 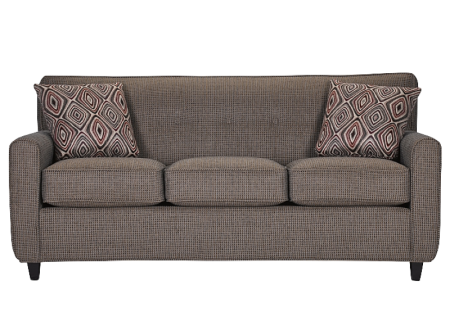 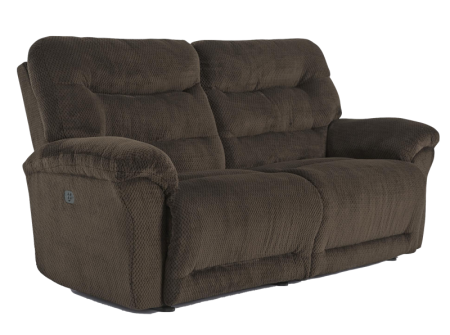 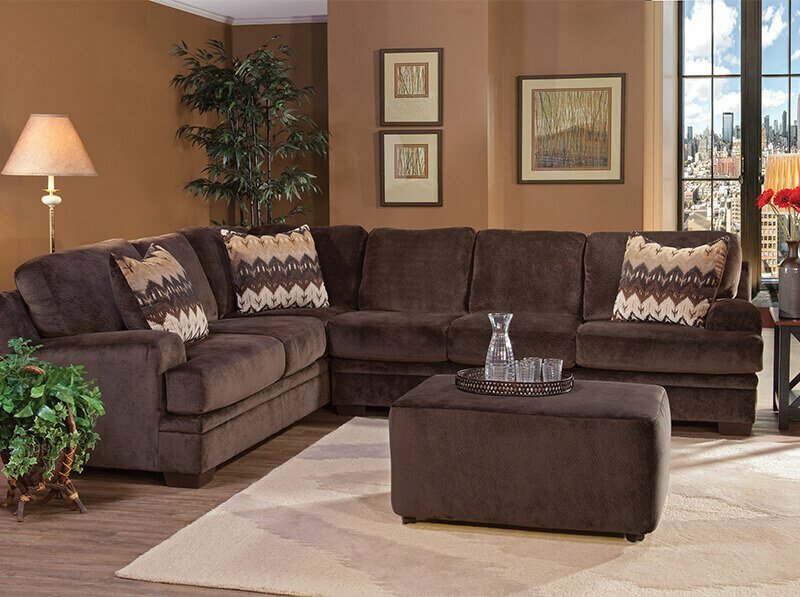 High resiliency cushioning fibers and extra seat springs are utilized for long lasting, durable comfort. 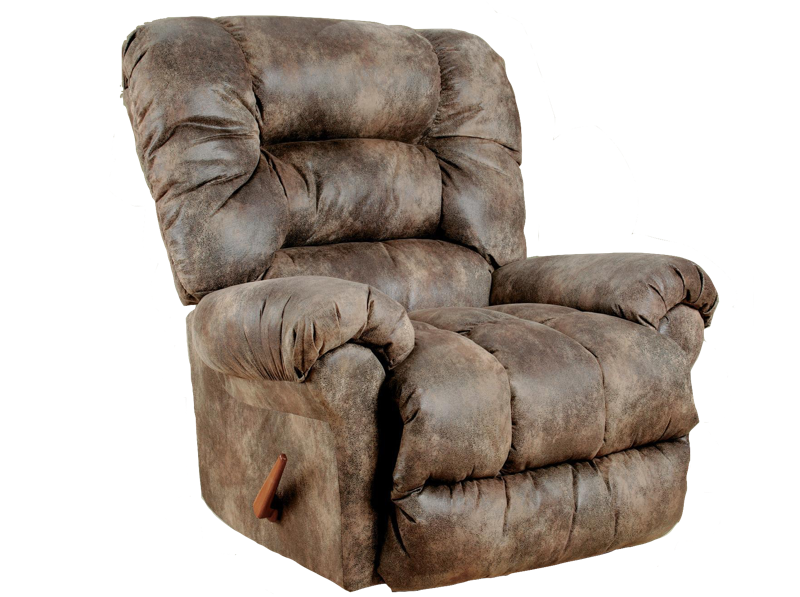 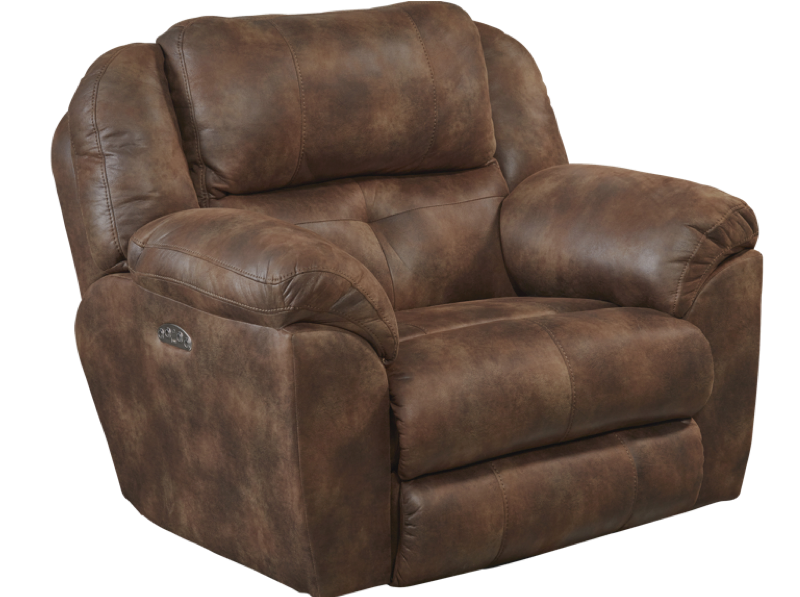 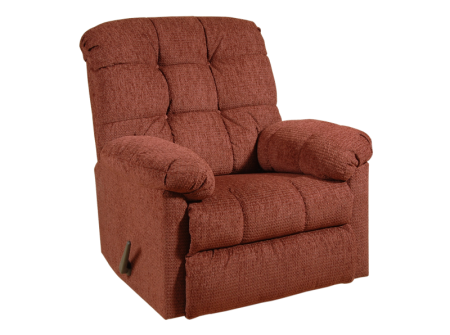 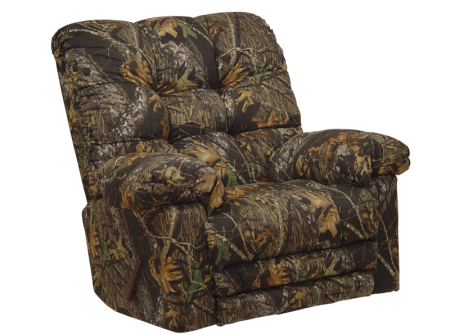 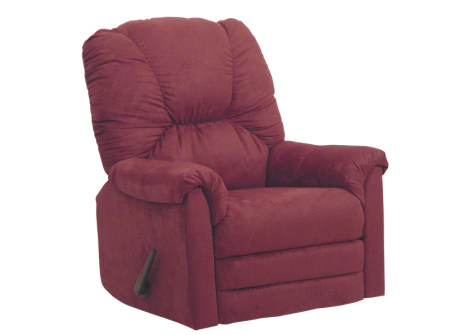 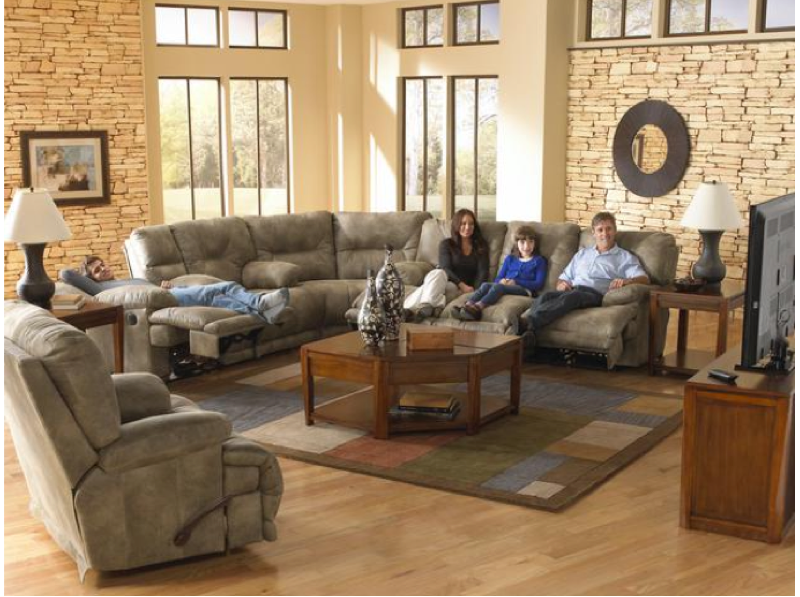 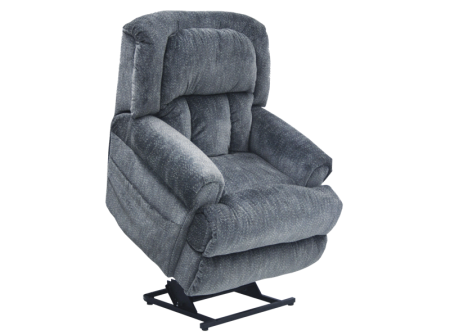 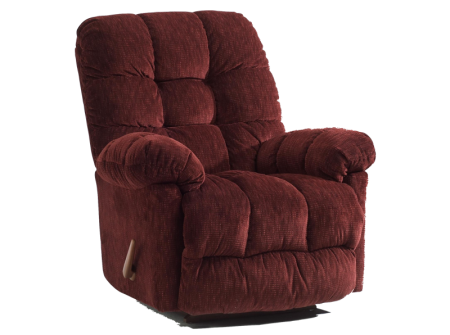 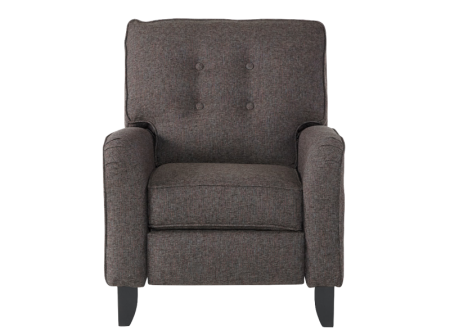 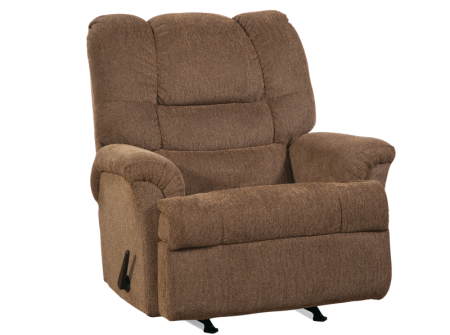 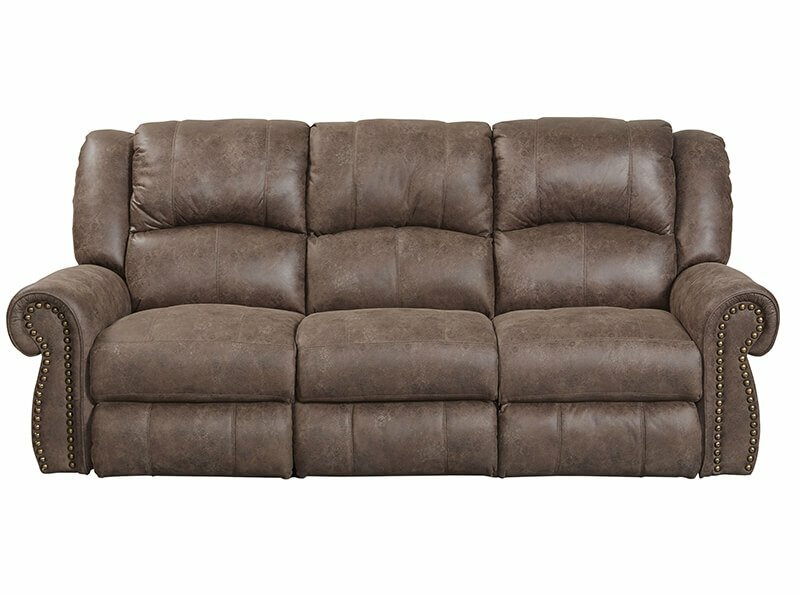 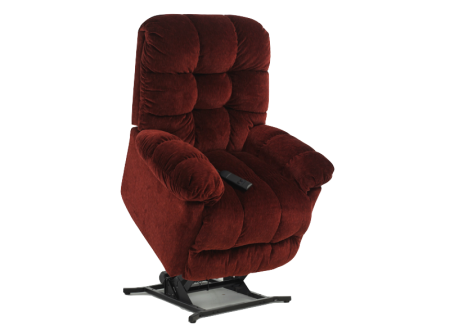 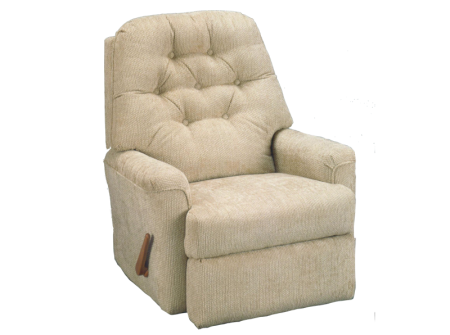 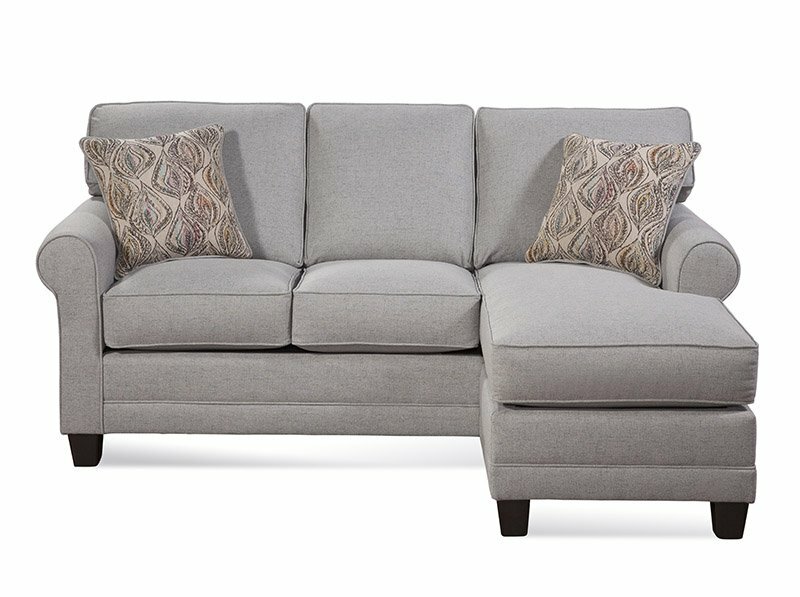 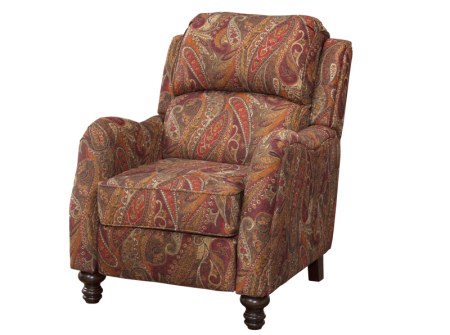 Best Home Furnishings’ vast selection of base options are available: Space Saver, Power Space Saver, Swivel Glider Recliner, Rocker Recliner, Power Rocker Recliner and the Swivel Rocker Recliner.